Everyone is talking about the latest smart home hub. These hubs are great and even better with voice control devices which now includes the Amazon Echo Show, but unless you plan on having one in every room of your house then you might be in a position to not have access to certain voice options. What I would like to propose to you is the integration of Google Assistant in Android 2.0 for use between hubs. If you are into a smart home then you are probably into tech in general. 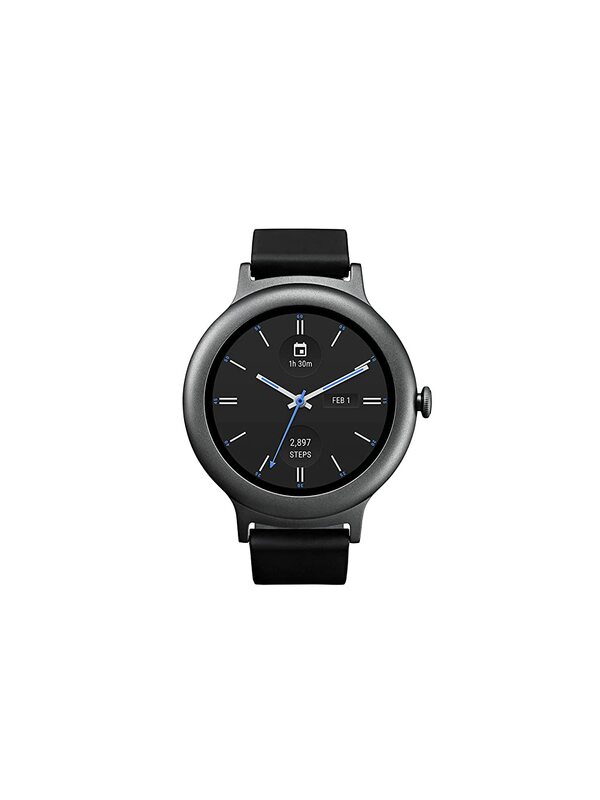 So why not get a watch that feeds that tech hunger? 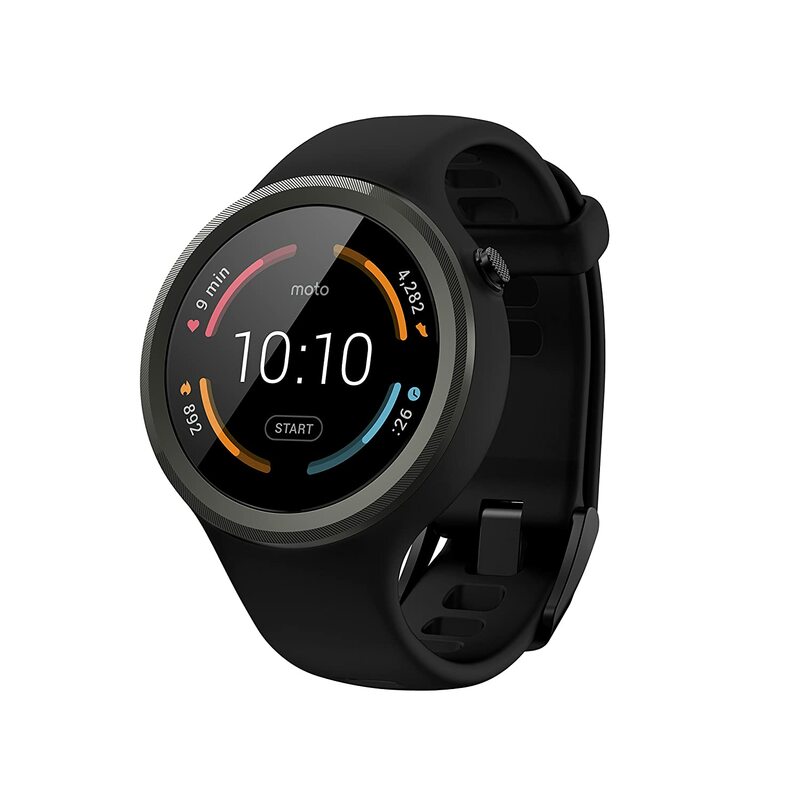 With Google Assistant these watches are capable of activating all of your devices connected to your SmartThings Hub including thermostats. Talking to your wrist is much easier and more organic than pulling out a phone. It also avoids the unlock phrase and the pulling out your phone to unlock it. 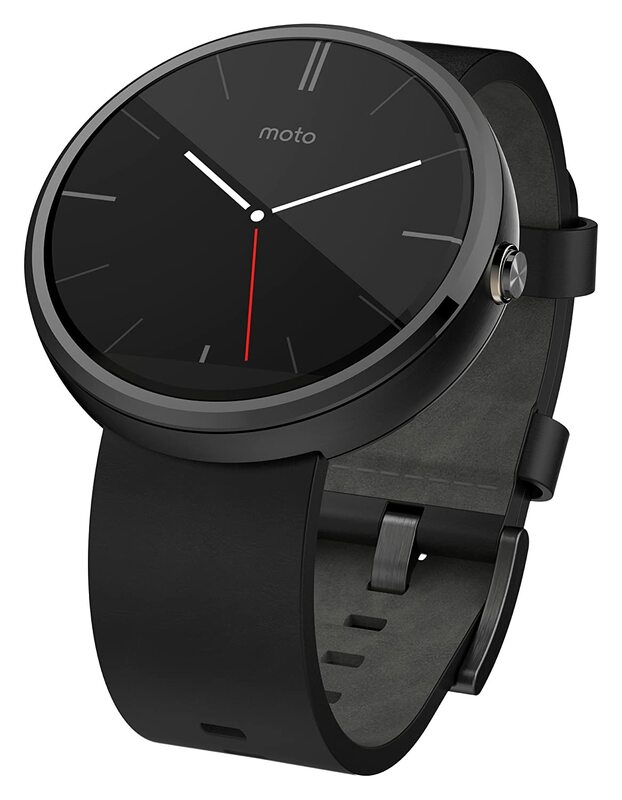 Here are the top 5 smartwatches for the smart home user. Rated by Amazon Rating stars. The Samsung Gear S3 is not on this list. While it is a great watch if all you want is a smartwatch it lacks Android 2.0 in favor of its in house Tizen OS. I wish Samsung would stop adding Tizen to their products. They have great products, but Tizen integration holds them back. LG holds the distinction of being one of the first watches with the official Android 2.0 update. Google tends to bounce around loyalties. The watches styling is kind of mundane and pretentious. The crown location has been giving users problems at the 3 o'clock position most newer models are moving it to the 2 o'clock to prevent wrist activation because it is a button as well as a rotation controller. 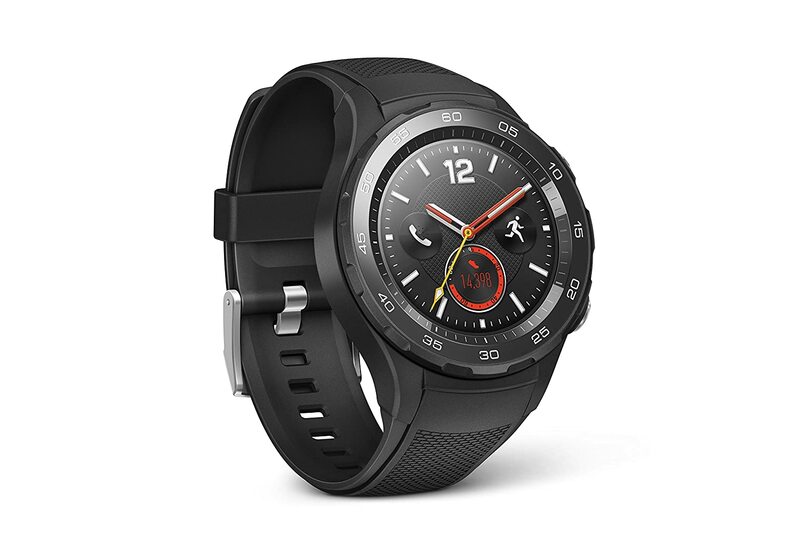 The Huawei is a great looking watch and offers that S3 Frontier, non-"Sport" look with all of the features and smart home control of Android 2.0. A great watch for everyday use at home and away. This is the XcerptShow TOP Pick The lower rating in our opinion is due to maturity. It is one of the more recent additions to Amazon. The number one watch is no slouch though. It is also a great deal! This watch is rated slightly higher than the Huawei, but it is just a little to fancy for our tastes. This might be good for a business professional that is low key into tech but wants to blend in with his peers. It just doesnt have that get out there and do something look. 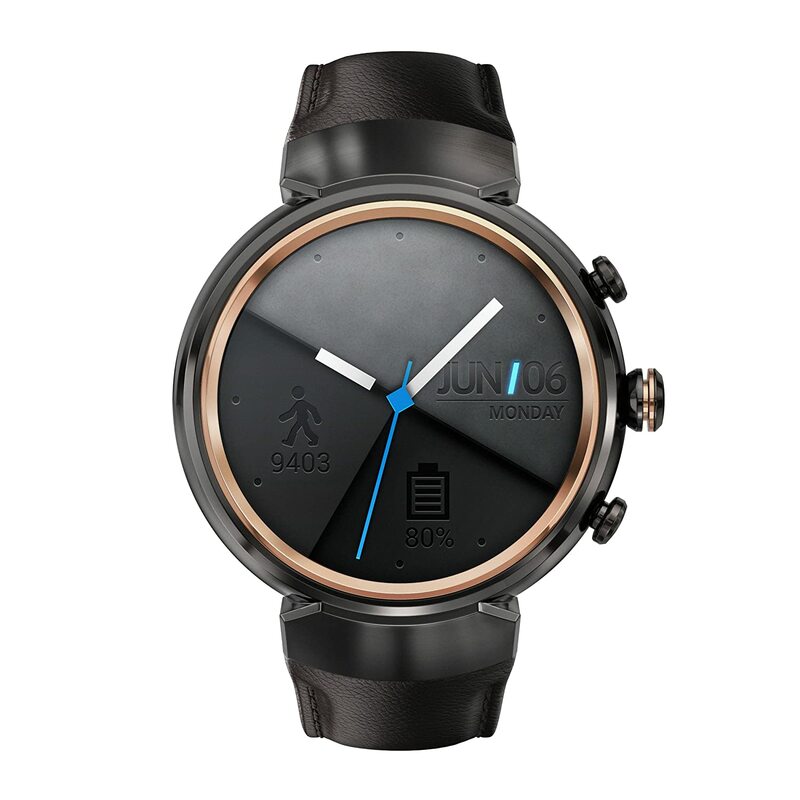 We would also caution picking this watch because rumors from Asus are that the Zen Watch line will be discontinued. This is important because it would also lose technical support for future app development and bug fixes.